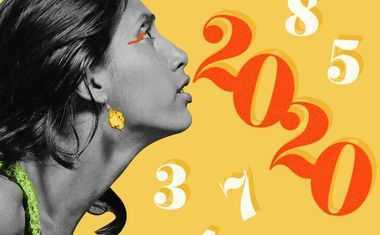 In Numerology, our Sun Number characteristics can be great compatibility clues when it comes to love. 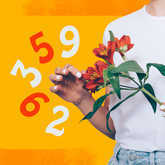 Every Sun Number has specific strengths and weaknesses in the romance department, so look up yourself and your sweetie and do the love math! Compatibility is as easy as 1, 2, 3! So, do you and your partner add up to lasting love? 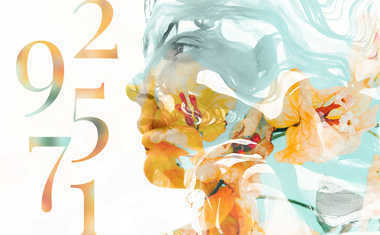 Allow the power of Numerology to help guide you.